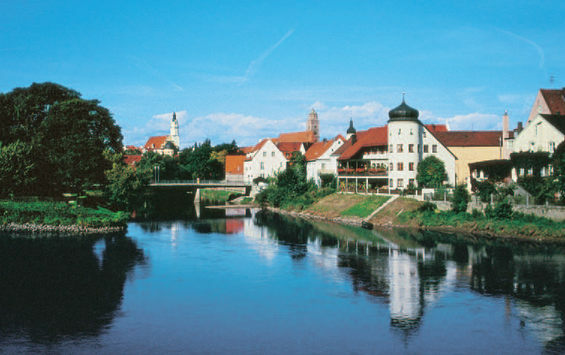 The former free imperial city Donauwörth is located at the confluence of the rivers Danube and Wörnitz as well as at the foothills of the Swabian and Franconian Jura. 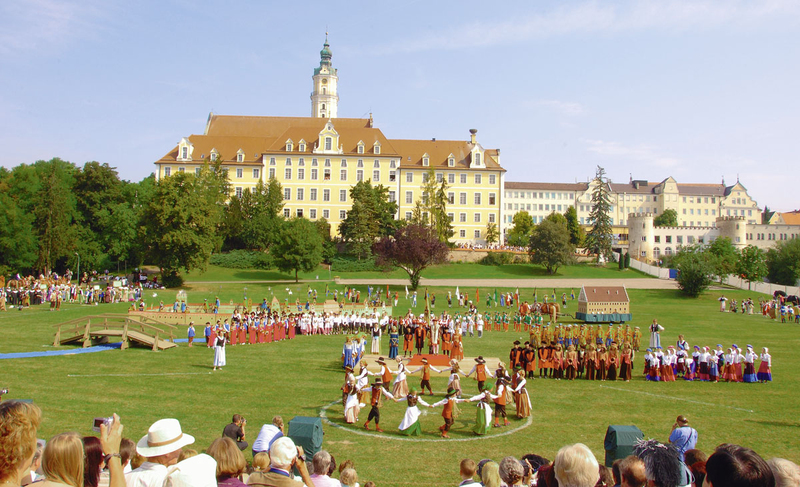 Due to its favourable location, Donauwörth is a popular residence and an ideal starting point for passionate cyclists, hikers and excursionists. Five different characteristic landscapes extend around Donauwörth: The Altmühltal with its well-known fossil-rich quarries; the Geopark Ries, one of Europe's largest meterorite craters; and last but not least the greatest connected watercourse of southern Germany with the rivers Danube and Lech.